I went to bed at 5am. I can’t remember the last time that happened. Probably over a decade at least. When I woke up the only thought I had (after treating the headache) was to go for a run. Clearly I fried a few brain cells last night. 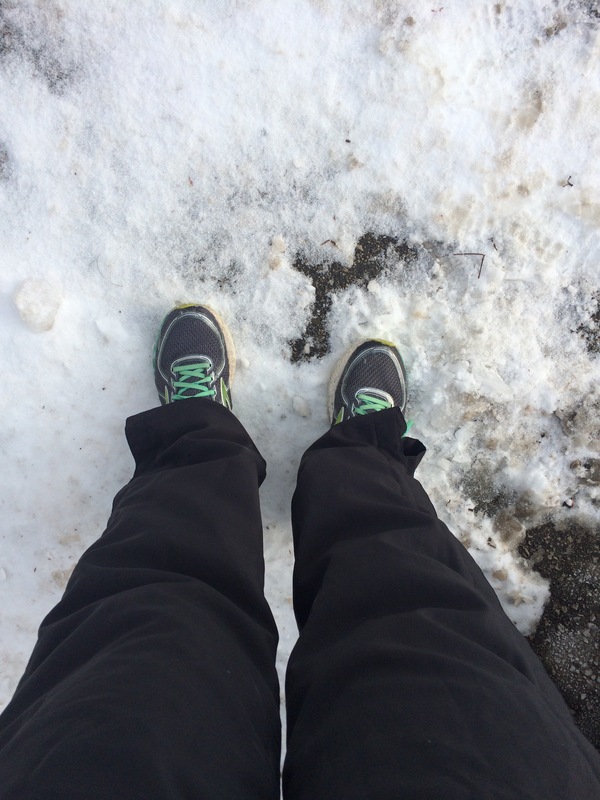 Who willingly goes out in “feels like -20C” weather to run 5km?